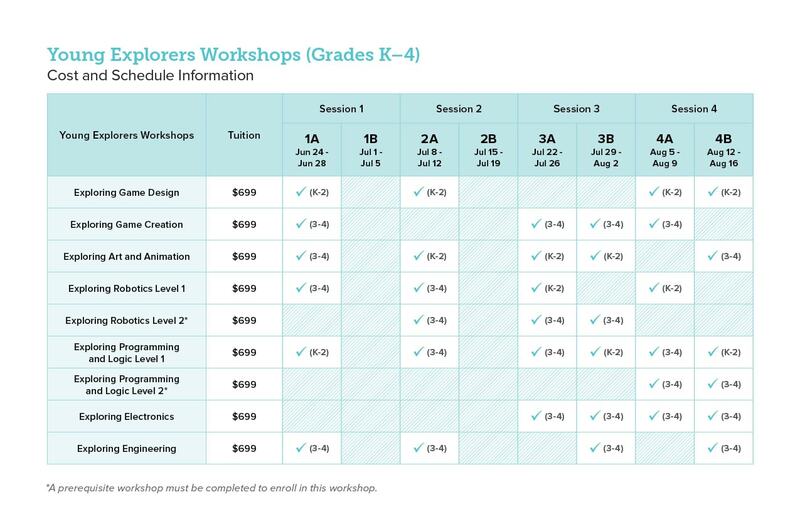 DigiPen Academy’s Summer Workshops offer exciting learning experiences for students of all ages. 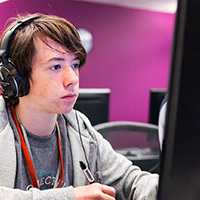 Under the encouraging guidance of our talented teaching staff, students learn, create and collaborate on hands-on projects in video game programming, art and animation, game design, engineering, and music and sound design. Each workshop is more than your average summer camp. By promoting teamwork and personal expression while reinforcing core academic subjects like math, physics, art and writing, students learn valuable lifelong skills in STEM. A Final Showcase on the last Friday of each session where students get the chance to show off their projects! Young Explorers Workshops teach young students the basic principles of art and technology as they create their own rudimentary video games, animations, robotics, and more. Whether your child figures out every trick in a particular video game, expresses creativity through arts and crafts, or just wants to know how things work, these workshops are sure to inspire! 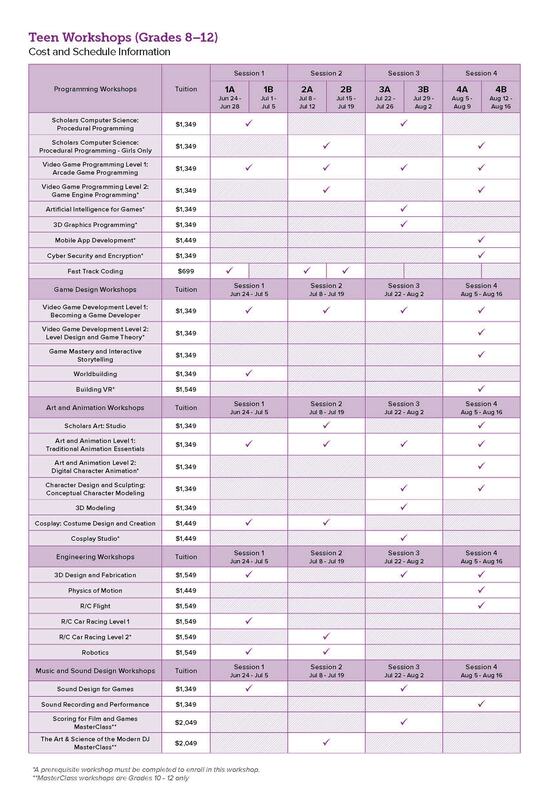 Feel free to click on the image below to select the summer course you desire. The document has live links. DigiPen’s Junior Workshops are exploratory workshops for students in Grades 5–7. 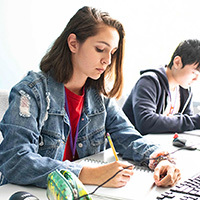 These workshops introduce students to topics in video game programming, game design, art and animation, engineering, and music and sound design. These are great for younger students who want to move on to Teen Workshops when they are older. 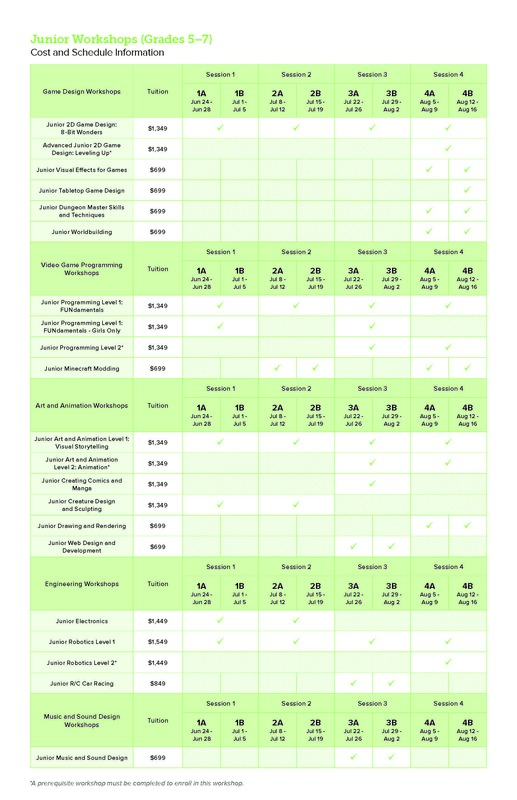 Workshops for students in Grades 8–12 cover a range of video game programming, game design, art and animation, engineering, and music and sound design topics and provide a mixture of classroom instruction in the academic fundamentals of each field and hands-on team projects where students create their own games, animations, robotic cars, and more. Click on the image below to go directly to the class you desire. The image has live links. ProjectFUN is pleased to offer some of our most popular game development and programming workshops in an optional “girls only” format, with the goal of creating a comfortable environment to encourage girls to explore these subjects where we typically see a large gender gap. While some of the presentation of curriculum and projects may be different, the learning objectives and course outcomes are the same as the co-ed workshops. Master Class workshops provide high school students with the rare opportunity to learn directly from a seasoned professional in a fun yet challenging learning environment. Our Master Class instructors are experts in their respective fields who will share their extensive knowledge with students through a two-week, hands-on experience. Subjects include Scoring for Film and Games, The Art and Science of the Modern DJ and Cosplay: Pattern-making. 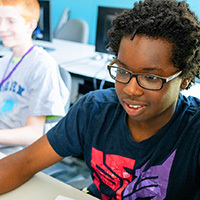 During this month-long program, students take on the roles of programmers, artists, sound designers and computer engineers to bring their creative visions to life as they learn what it takes to be successful game/hardware developers. Taught by DigiPen faculty-level instructors, we combine college-level coursework in fundamental like applied mathematics, computer science, and foundational art with practical production experience in a team environment. Application required. We understand that plans sometimes change. If you need to withdraw or transfer, we have options. We have scholarships available, and if your child is under 13 you may be eligible for a tax credit. We have some exciting courses coming up this summer in our Summer Workshops. Come give us a test drive! !